Finance your dream home in York County South Carolina & Charlotte North Carolina Imagine buying your dream home. Connect with a lender to help you make it happen. 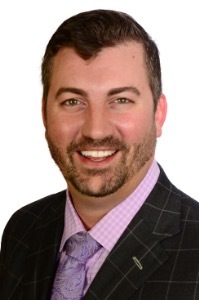 Andrew Miller has always had a passion for real estate. Because of that passion, he decided to pursue a career in the mortgage industry. In 2005, Andrew put that plan into motion and began his adventure into the finance world at Countrywide Financial. Having seen the many ups and downs of the last decade of lending, he understands the importance of finding the correct mortgage for you and the impact it can have on your future. Andrew is able to explain the complicated loan process in an understandable way, which allows him to guide borrowers to the right loan to meet their needs. Andrew is a member of the Lake Wylie Chamber of Commerce, a former Marine, and a Mason. He volunteers and sponsors numerous events around the lake and likes to give back as much as possible to his community. Please do not submit any confidential information. 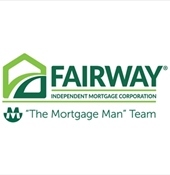 This will be shared with both Fairway Independent Mortgage Corporation and Rinehart Realty Corporation. Let me know how I can assist you with your York County and South Charlotte mortgage needs. I am here to help!